A family doctor or family practitioner is a physician who has completed a residency in family medicine. Family practice physicians are often called general practitioners and will see patients with nearly any issue. They provide referrals when patients have complicated health issues that require the expertise of a specialist. Family practitioners can be primary providers of prenatal care and may attend deliveries, but they will most likely refer patients with complex issues to OB/GYNs. Why See a Family Practitioner? A family practice doctor can treat you for non-emergency ailments throughout the course of your life. From teenage years into your 20s, 30s, 40s, and beyond, you can rely on a family practitioner for your basic medical needs. He/she will keep track of all your records. A family practice doctor has all your records in one place. Whenever you're referred to a specialist or sent for tests, like blood work, your family practitioner gets copies of the results. A family practitioner can help you find a specialist. From an ear, nose, throat doctor to a neurologist, your family practice doctor can refer you to specialists who can help you with medical concerns that need extra attention beyond his/her general scope of care. 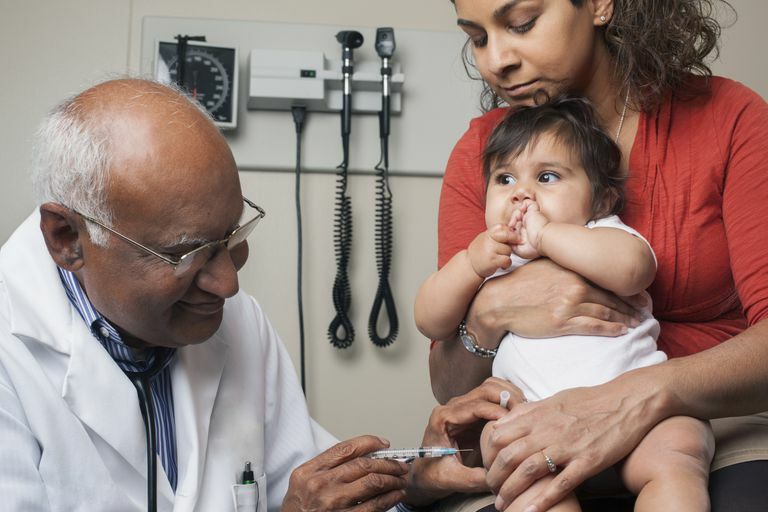 A family doctor saves you money. Instead of making costly hospital room visits — or even attending an urgi-care center, which often has a higher medical insurance copay than a family practitioner — seeing one doctor who accepts your insurance on a regular basis is cost effective. You get personalized care. If you see the same family practitioner regularly you establish a rapport with the doctor. This physician will start to see patterns in your health and types of sicknesses you may be prone to developing. Everything from the common cold and strep throat to sinus infections and the flu, your family practice doctor can treat a wide range of ailments. If you have been sent for tests by your family practitioner, and there is a diagnosis — such as cancer or arthritis — it's important you seek out a specialist for treatment related to these conditions. If you have an issue that generally falls under the purview of a specialist, see that doctor directly for that treatment. For example, problems related to your menstrual cycle should be seen by an OB/GYN. Also, while a general practitioner can prescribe anti-depressants and anxiety medications, your family doctor will likely recommend you also seek therapy or see a licensed psychiatrist to obtain these medications.